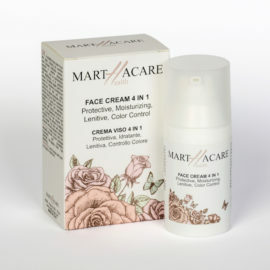 Martha Health Care products arise from different skills integrated research and the cosmetic expertise. 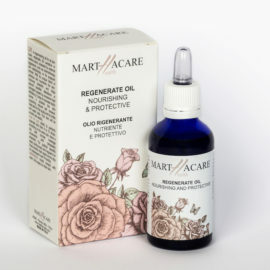 Research and innovation to improve, mitigate and prevent some damage typical of stressed skin, sensitized and subjected to a long pharmacological treatment. 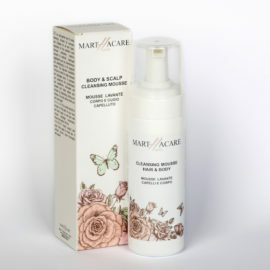 Martha Health Care is the result of careful and informed selection of formulations and active that want ensure a perfect and gentle cleansing, deep hydration, total protection and renewal for all skin types. 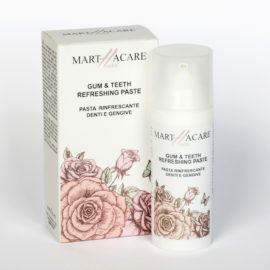 Martha's Health Care products are all made in Italy and are made with full respect for the environment and animals. Are you interested to purchase our product, or would you like more information? Visit our contact page and call us. Our experts will be pleased to assist you.